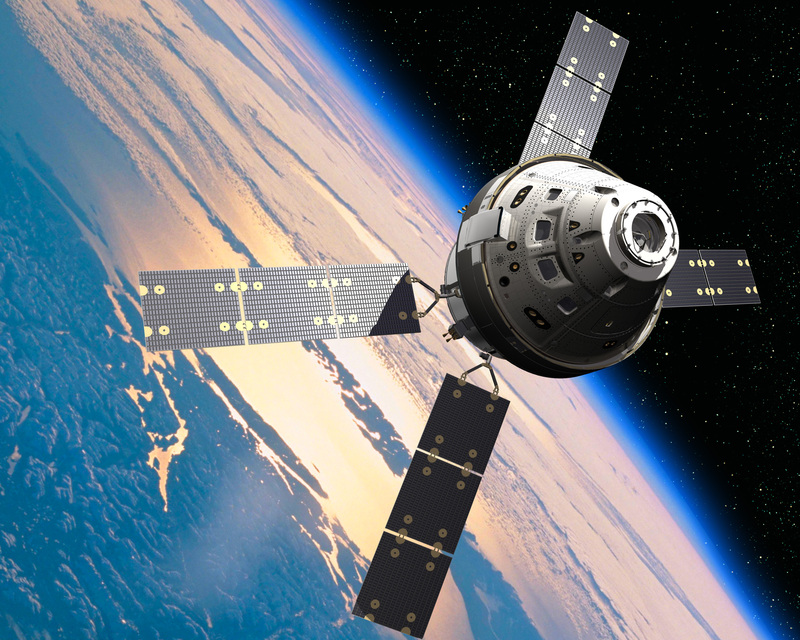 November 25, 2014 – The first flight test of the Lockheed Martin built Orion, NASA’s next-generation spacecraft that will send astronauts to an asteroid and onward to Mars, is scheduled for Thursday, December 4. NASA will host a series of news conferences and flight test commentary on NASA Television, as well as media events at the agency’s Kennedy Space Center in Florida. Orion will launch, uncrewed, on a United Launch Alliance Delta IV Heavy rocket at 5:05 a.m. MST from Space Launch Complex 37 at Cape Canaveral Air Force Station (CCAFS) in Florida. The window for launch is two hours 39 minutes. NASA TV launch commentary of the flight, designated Exploration Flight Test-1, begins at 2:30 a.m. and will continue through splashdown in the Pacific Ocean approximately 600 miles southwest of San Diego. Coverage of events for the flight begin two days before launch. A post-flight test briefing on NASA TV also will be held approximately two hours after splashdown on December 4.